I'm looking for a way to create a metal ring without using any machine or drill. I'd like to use cheap, simple tools. I found two ways for creating it, and they are very simple but it seems like machines are required. I'd like you to tell me can I do the same thing without using machines or a drill. I'd like to use only simple and cheap tools. If there is another simple way to create it, I'd love to hear it too. You can make rings out of all metal that can be bend by hand and all that can be hammered into shape. Wire comes in many sizes. Unless you have a hobby involving metal wire, you will likely not stock it. But a good metal shop will have a few kinds and can often order more for you. The 'easy' way is to have wire which is very soft, the disadvantage is that it will not hold shape will when you have your ring. Hammering and heat/cold treathment will improve that but it is an extra lot of work. Clamps needed. For a cheap and easy ring, get metal that can not be bend easily, get a wooden dowel (or a round metal bar) and fix that into a clamp on a workbench. Also clamp one end of the wire, it can be in the same clamp if you can get that working, but if needed you can do it with a second clamp. Now take the long end of the wire and pull it round the bar, till you have a round turn and a bit, that is till the wire lays next to itself for at least a few mm and it does not spring open. That will make you a ring which will have an opening, which can be closed by soldering or left open, specially if the ends are made showy. With thinner wire you can do a series of full turns, solder them all together and have a ring that is wider than it is thick. 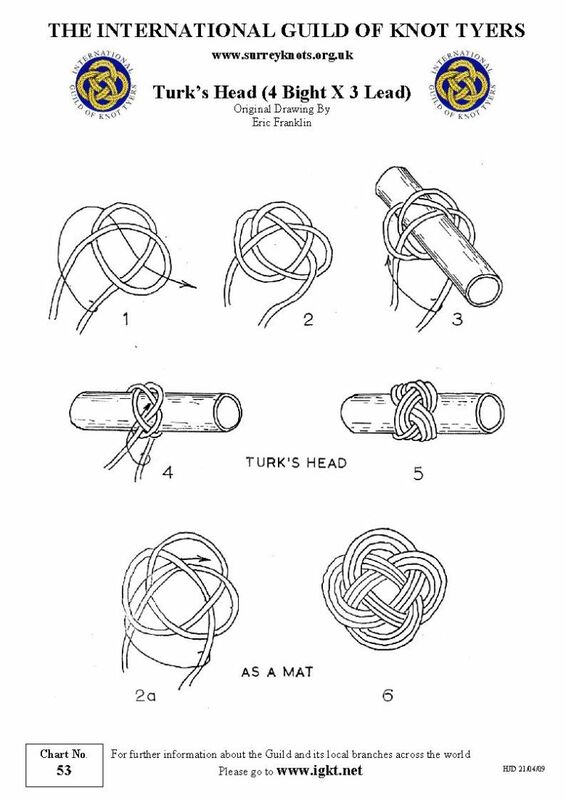 A more involved way to make a ring out of thin wire, not for beginner metal workers nor for beginner knot tyers if without an experienced coach, is a turks head knot. Here you find instructions for string. Search results for rings, mmost in silver and gold. Flat metal can be cut to size, hammered around the dowel and then soldered. Place your metal on stone that can take the heat and apply flame till the metal is red hot. Let if cool down naturally/slowly for a soft metal that will take further work. If you have a fire which is hot enough, like when you burn coal to heat your house, you can use that. Cool it down as fast as possible by let it drop in cold water, and it will get harder and less likely to bend. No heat? Hammering will make metal harder but also more brittle and more likely to break if you do it too much. If you can afford it, silver will give you very nice results, also because the result will be real jewelry. I fear that gold will be out of reach for a while longer, it is rather expensive. I had nice results with coper to play with but it will colour your skin and you should be aware that it has health risks. When you buy metal and solder and so on, discuss it with the staff in the shop (if they are knowledgable) or research on internet whether the metal can be used for day to day wear. There are a few ways to make rings but they all suggest a tool budget. I consider copper your best alternative. It is malleable and soft, so you can hammer and bend. As Willeke said, it will oxidize and leave green rings on your finger but, that can be prevented by coating with shellac, varnish, or a clear spray paint. Copper is relatively inexpensive and can be had for free. A good source, for free copper wire, would be #12 or #14 electrical cut offs. Cut offs can be found at most construction sites or ask an electrical contractor. Strip the plastic sheaths from the copper electric cut offs and play around. Bend it, hammer it, or solder it and when that's done start designing. Perhaps you'd think about braiding a few inches and then hammering the braid flat. Cut the length appropriate to your finger size, bend it round and solder the ends. You might also try epoxy resin for joining and maybe even encasing the copper in an epoxy shell.